J'aime ce drapeau parce qu'il est génial. I like this flag because it's great. read more .. 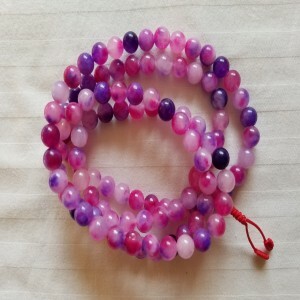 Loved my onyx mala, will buy more in the future. satisfied customer. thank you read more .. 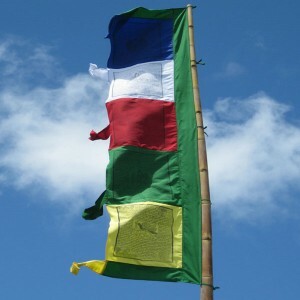 I love this prayer flags its make my house wonderful. 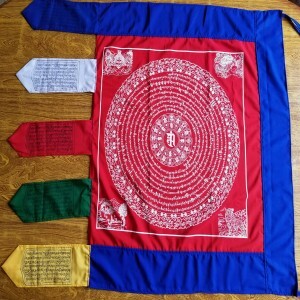 Thank you Pema read more .. 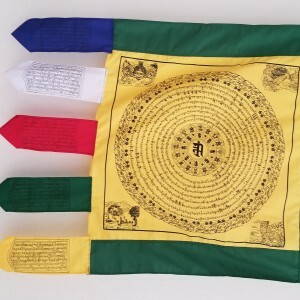 This is Annanamaha again, I see that my five star review did not turn out right, and landed on three read more ..
We love our vertical prayer flags. Thanks so much Pema for all your help. They are exactly as you de read more .. 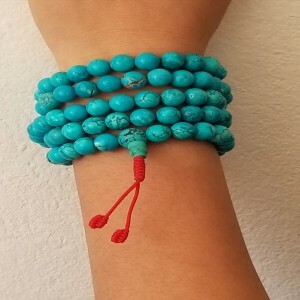 I really love the quality and beauty of this bracelet and I am sure it will last a very long time. I read more .. 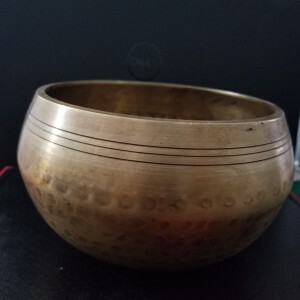 When I order from Norgay Himalayan handicrafts I always receive a very good personal service, I can read more .. 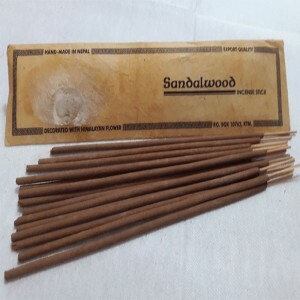 Thank you Norgay Himalayan Handicrafts for supplying me regularly this Incense. 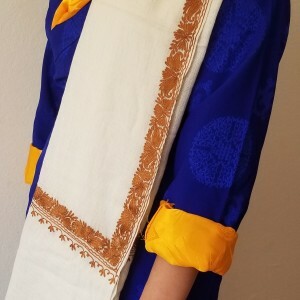 I like this Sandalwo read more .. 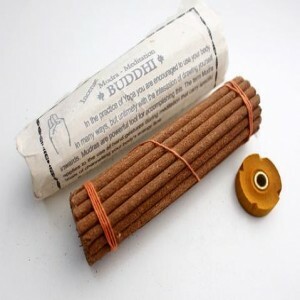 This incense is very special. 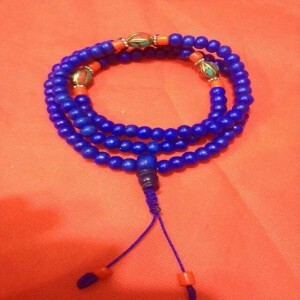 i bought from Norgay Himalayan Handicrafts. I am looking to buy next read more .. 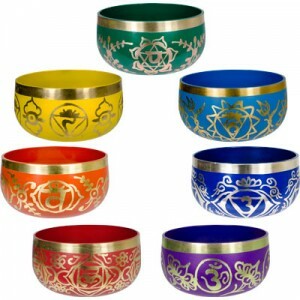 I love my 7 chakra singing bowls set. I bought from Norgay Himalayan handicrafts. Thank N read more .. 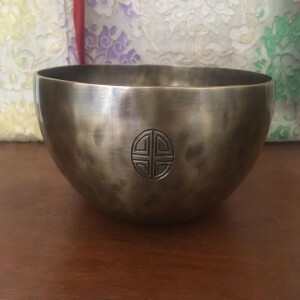 This Buddha Enlightenment Full Moon Himalayan Singing Bowls sound very good and helpful for my medit read more .. 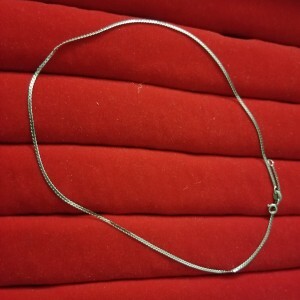 I bought this silver chain is from Norgay Himalayan Handicrafts and its so nice and i had used almos read more ..
nice shawls read more ..
very nice thanks read more ..
NICE SINGING BOWLS read more .. 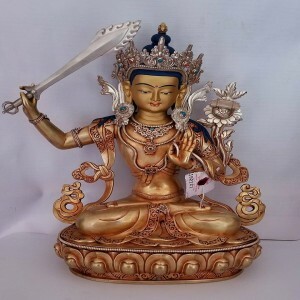 The Norgay Himalayan Handicrafts i received statues are so beautiful and high quality. I am ver read more .. 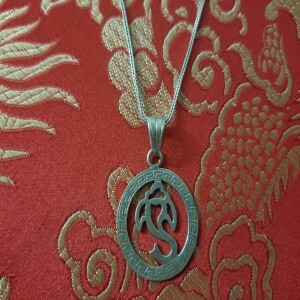 Thank you norgay Himalayan Handicrafts for very nice pendent. 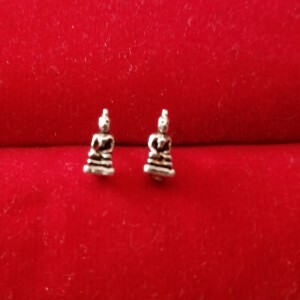 I like very much read more ..
Best quality statues and malas and Dharma supplies! 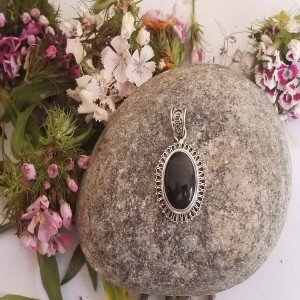 I always purchase from Norgay Himalayan Handicra read more ..